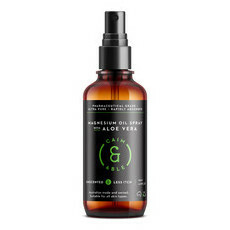 Created by an Australian Medical Herbalist, Caim and Able is an Australian brand providing a range of magnesium oils, scrubs and bath salts that are mineral rich and extremely beneficial to your health. 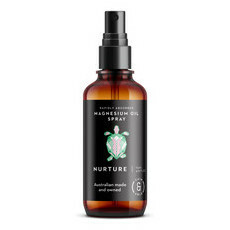 Hand made in small batches, Caim and Able products contain calming essential oils and a combination of pure, high quality magnesium chloride and magnesium sulphate for a unique and powerful blend. 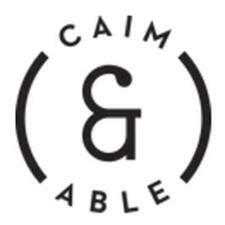 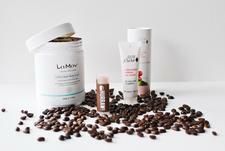 Caim and Able products are sustainably sourced and cruelty free, and 25% of all Caim and Able profits go towards helping women affected by domestic violence. 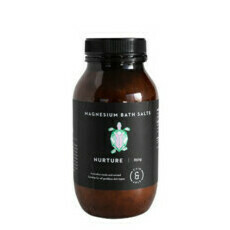 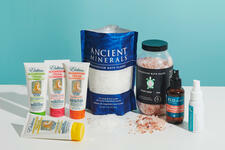 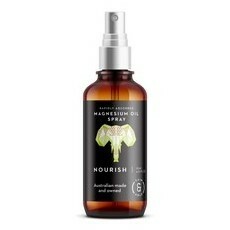 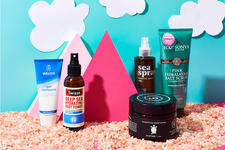 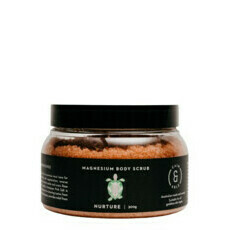 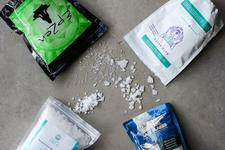 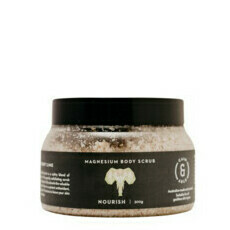 Nourished Life loves Caim and Able Magnesium Bath Salts for a soothing and relaxing bathing experience.